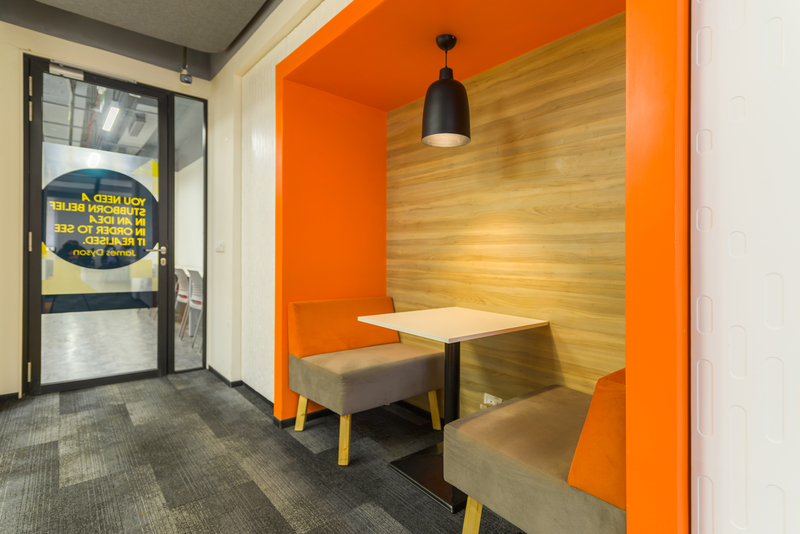 At most co-working spaces, you can just walk in and get to work, paying a few hundred rupees a day. Or you can opt for weekly, monthly and annual membership plans. As more companies offer flexible working hours to millennial employees, fulltimers are driving up demand for these spaces. And some companies are even starting to use co-working spaces for branch operations. 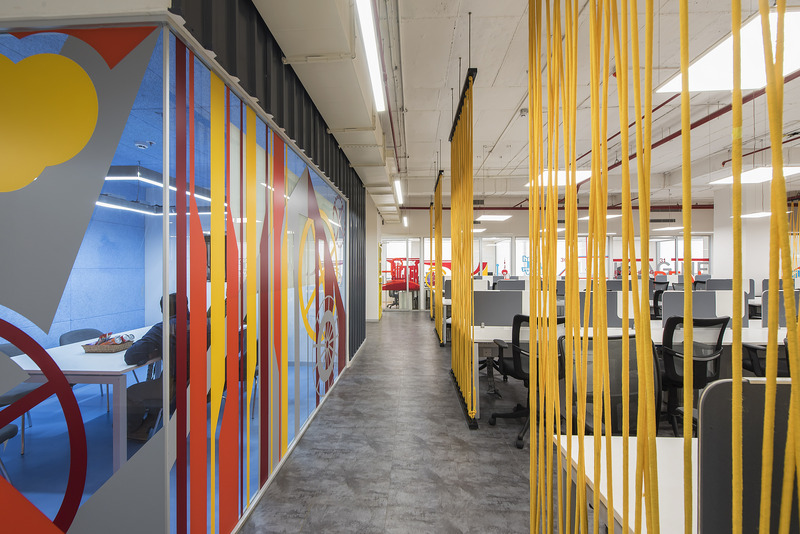 E-commerce major Snapdeal, for instance, has booked an entire 90-seat floor at the Andheri West co-working space run by Awfis. “It’s centrally located, provides good public transport connectivity to our team. It is also a well-managed facility, with extra amenities not available at our previous office location,” said a Snapdeal spokesperson. 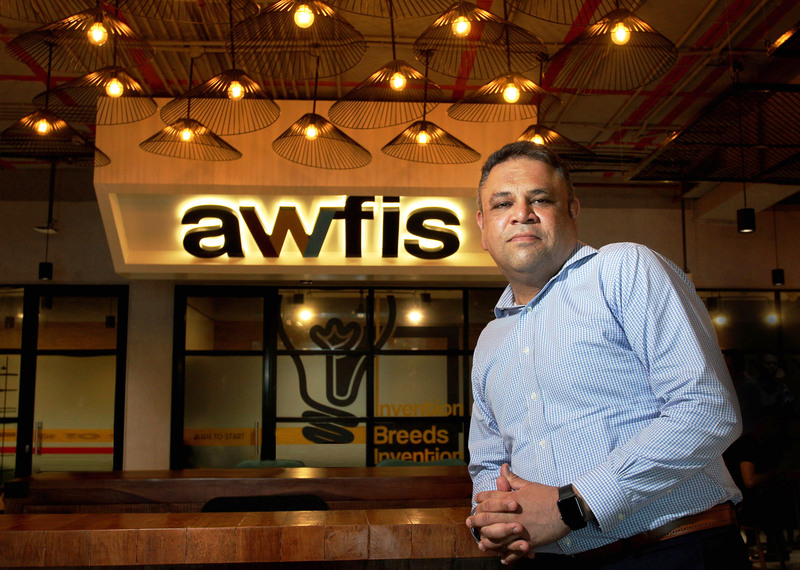 Amid growing demand, Awfis itself has expanded. The 18-month-old venture currently has 12 operational centres and 2,500 seats across Mumbai, Delhi and Bengaluru, with a member base of more than 2,300. 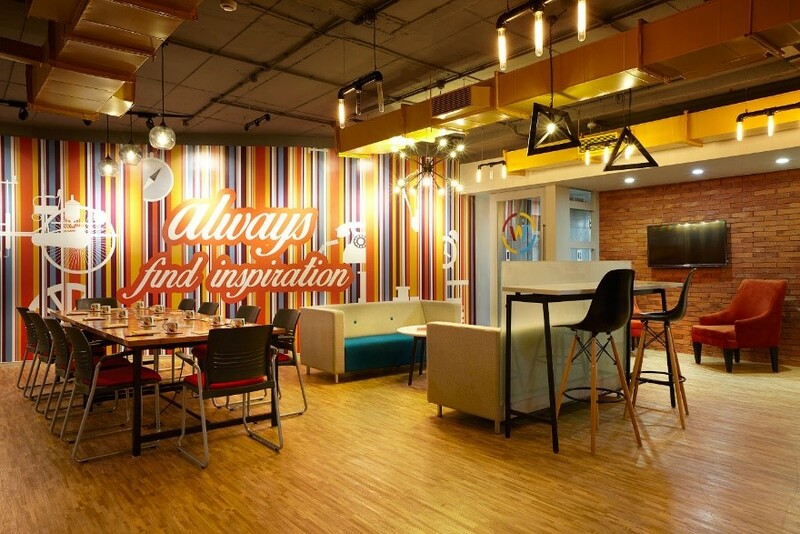 At Awfis, the setup is informal and vibrant while the amenities include high-speed internet, video projectors, complimentary beverages and access to meeting rooms across India for members. Business nomads, expats and frequent travellers are another large demographic, adds Nair of JLL.